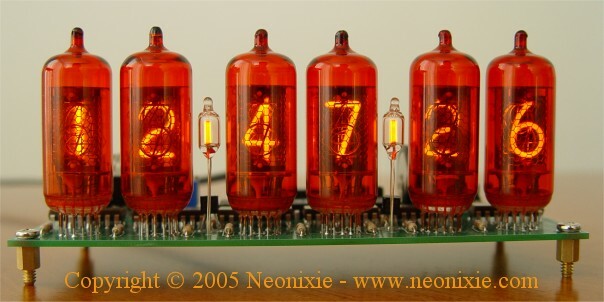 Best Kit going, I personally have built serval different nixie clocks kits from other venders and th..
Well designed and easy to build. Quality parts are used throughout. This clock has many user adjusta..
Best Kit going, I personally have built serval different nix ..